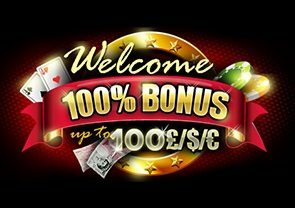 SMS Casino Up to £200, 100% Free Bonus | Massive Real £££ Wins! 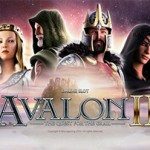 If you love the excitement and possibilities to win real money playing awesome games online, then you understand that making withdrawals and deposits are the biggest thrills of the game! 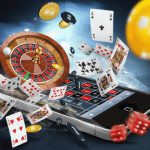 The SMS Casino payment method has become one of the most trusted means of conducting mobile and online casino transactions as there are numerous benefits such as free spins and cashback bonuses for both new and existing players. Mobile phones are currently the dominant medium of communication and entertainment, with smartphones overtaking laptop usage! If you were to scan your surroundings at any given time, you’d notice that a huge percentage of people are constantly busy on their mobile phones, checking social updates and playing games. And why not? Having fun and hopefully winning money is a win-win situation in anyone’s books! 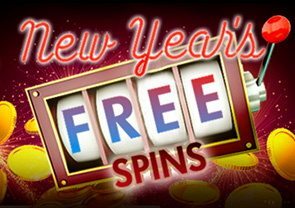 Especially at an online gambling club such as Lucks Casino where new players are given up to free £200 casino credit – 1st deposit – just for signing up and depositing! Adding funds to one’s account via SMS deposit is one of the most popular payment options at Lucks Casino: It enables players to make deposits by text message and enjoy table and slots pay by SMS games. 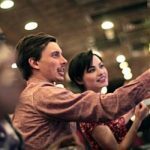 You will be able to pay for your casino SMS bill on your monthly contract, or if you are a Pay As You Go user, the amount will be deducted from your prepaid phone credit. After the transaction is complete, you will receive an SMS receipt on your personal phone and the transaction will be reflected in your monthly phone bill. 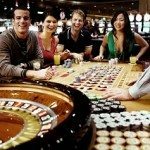 All the major network operators in UK including EE, Vodafone, O2, Lebara, Three Tesco, Virgin Mobile and BT support SMS casino deposit. 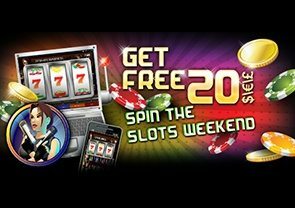 There is a limit of £10- £30 per day for an each phone casino SMS deposit. In order to make an SMS deposit, you don’t need a bank account, credit card or a debit card. Another added advantage is that casino SMS payment works with any mobile phone, be it Nokia, LG, iPhone, HTC or Samsung. 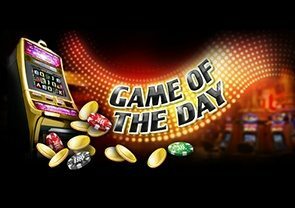 If you are capable of playing SMS deposit mobile casino games on your phone, you can surely pay SMS deposits by phone bill. 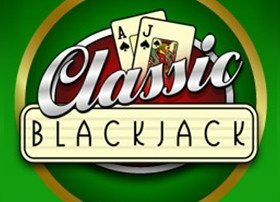 Classic Blackjack is one of the best and most popular Blackjack variations that you can play online to win real money. As a player, this game requires a little more skill than most online slots games, but it’s the easiest card game to master. Perfectly optimised for all mobile casino apps and free downloads deposit by SMS features and is well suited for seamless integration. At Lucks Casino, you can also play Texas Hold’em and Hi-Lo Poker. The poker SMS games are best optimised for mobile phones and are enhanced by poker SMS deposit payment method. 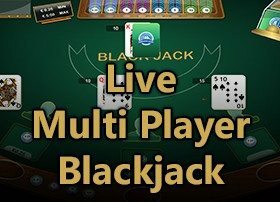 They support multiplayer features and include nifty practice modes where you can play against real players with virtual money. 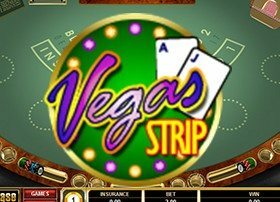 The casino SMS deposit option provided by most UK gambling sites has improved the quality of casino entertainment. That said, few do it better than Lucks Casino – especially when there’s a fantastic £200 deposit match on offer…So make sure you appreciate them to the fullest before you go on to play for real money!